Have just been browsing through Witchery’s new season items. Noticed a lot of black and white (monochrome) which is great – who doesn’t love it? Its easy to wear, it can be taken from day to night just by changing shoes and or accessories. 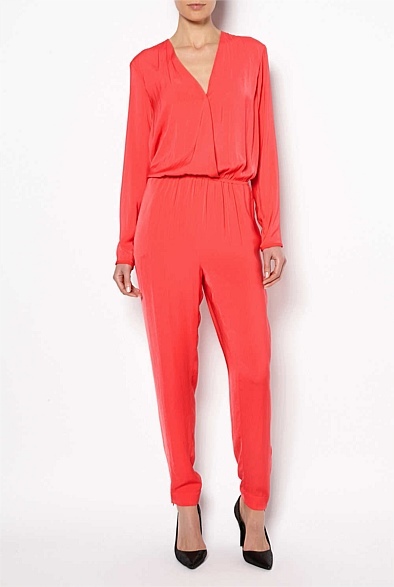 I also noticed a lot of red – jumpsuits, shirts and accessories. The jumpsuit caught my eye straight away – wearing this, you wouldn’t be missed. I also found the perfect heel, with a woven animal print strap absolutely gorgeous. Thinking you could mix these two together for a perfect outfit. 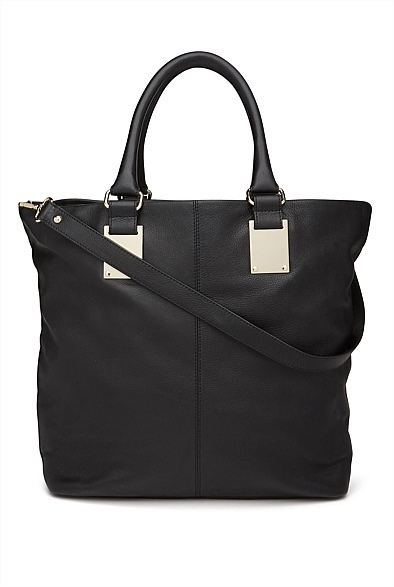 My favourite item I spied was the Marissa Tote Bag – I am need of a good quality bag, my last Witchery bag lasted me about 3 years (and I still have it) – so I don’t mind spending the money (after I have saved it up) = its an investment. This bag looks like the perfect size to get me through the work days and weekends from the office to the playground. Big enough for the work day & kid essentials. Now I have a$100 Witchery voucher I’m off to spend!